Cycle touring or weekend riding across the U.S is as simple as paint by numbers – at least finding your way is now that simple… You still have to pedal. What if cycling across the country was as easy as following the numbers? The U.S. 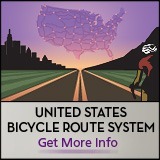 Bicycle Route System (USBRS) will give you the ability to ride an officially numbered and signed bicycle route from your backyard to anywhere in the United States. To date, over 11,000 miles of U.S. Bicycle Routes have been officially designated in 24 states. 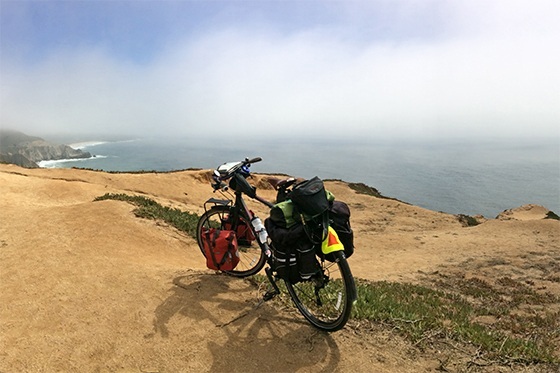 When complete, the USBRS will encompass more than 50,000 miles of routes and open up amazing new opportunities for cross-country travel, regional bicycle touring and commuting by bicycle. This developing bicycle route network will not only create better riding conditions and more visibility for cycling across the country, it will also grow bicycle tourism and local economies with very little investment.